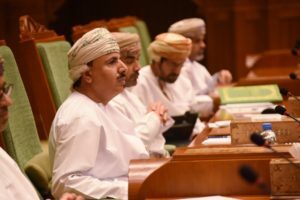 Omani authorities have widened the sectors it has banned for the employment of expats as it drives to create more jobs for local skills. A decision by the government has added purchase and sales representatives and workers in the construction, cleaning, and workshop sectors to the list. Authorities have since January ceased issuing employment visas for expats in 87 professions, which include media, engineering, accounting and finance, IT, insurance, technicians, administration and HR industries. The move, termed as Omanization of employments seeks to create employment for local kills. The policy has been feared with many expat investors believing that it will harm business growth in the Gulf state. The ban, planned to last six months, has been extended in July. Posted by Jaber Ali on Nov 28 2018. Filed under Gulf News, Headlines. You can follow any responses to this entry through the RSS 2.0. Both comments and pings are currently closed.